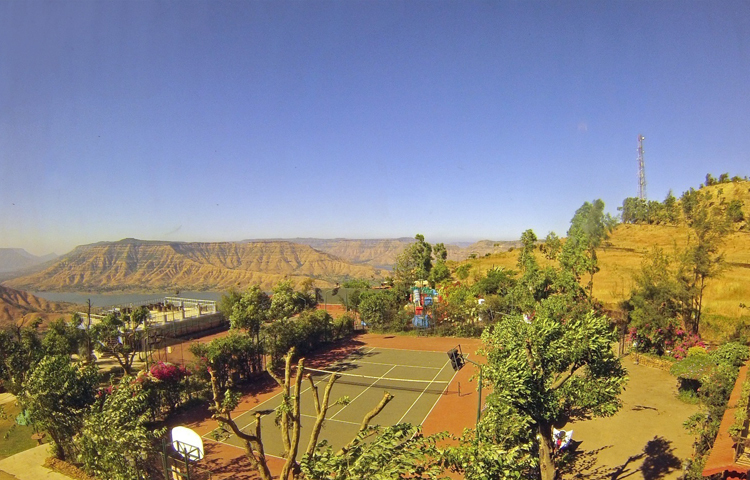 Ravine Hotel Valley Side Rooms with senic view in Panchgani. 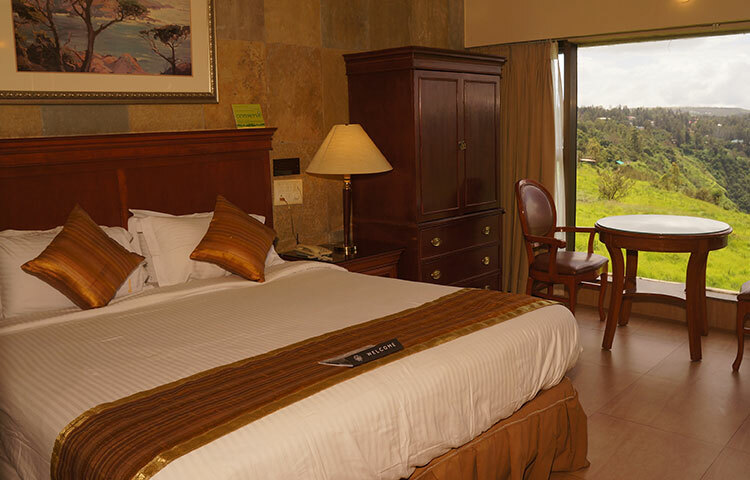 Valley side rooms are spacious & beautiful rooms that are immaculately fitted with state-of-the-art furnishings. The exquisite interior offers a warm atmosphere, encouraging you to just relax and enjoy the unique service and surroundings. 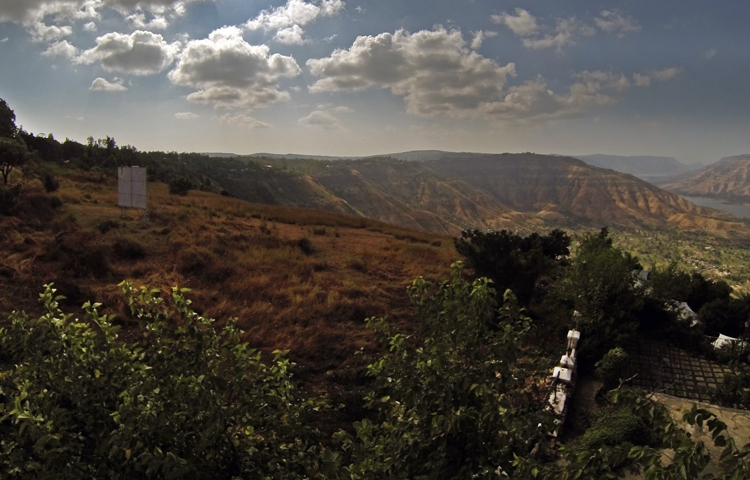 If you are looking for luxury hotels with the best views, Hotel Ravine is just the place to be. The valley side rooms at Ravine are just what you need. 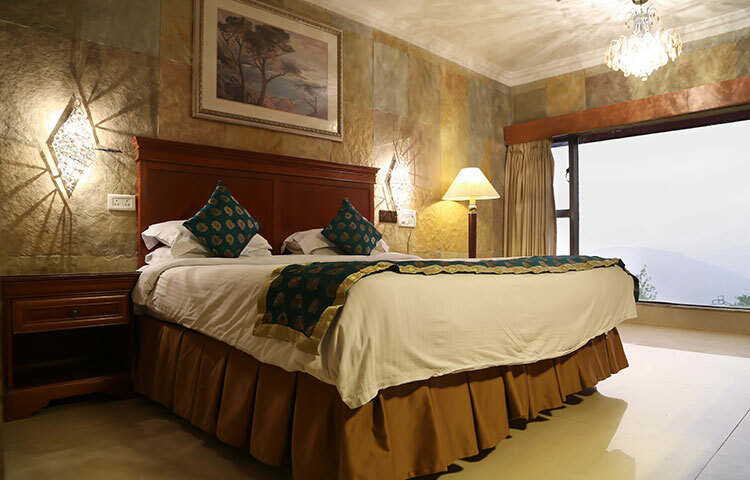 Tastefully designed, these rooms accommodate 2 persons and are the perfect place to unwind and enjoy a fun filled break. They have a partial view of the beautiful, lush green valley. There is a soft & comfortable spring double bed that ensures a good night's sleep. The area of the rooms is about 250 sq. ft, making them super spacious. 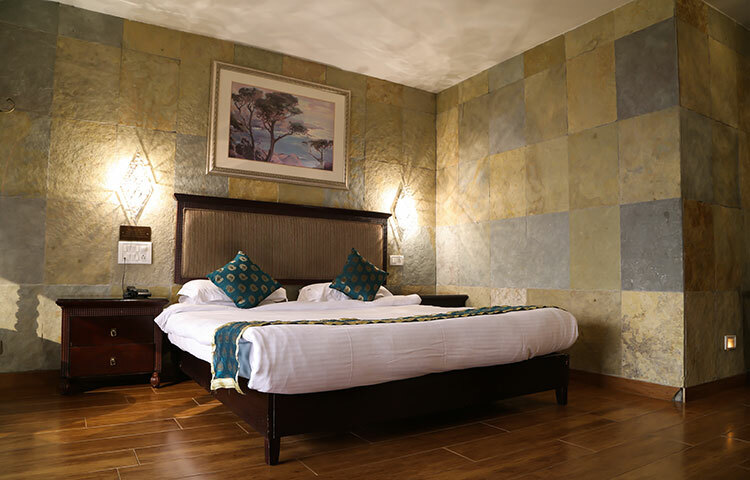 The beautiful decor, elegant furnishing, and modern amenities offer a super luxurious feel, and make the rooms an ideal place to relax. 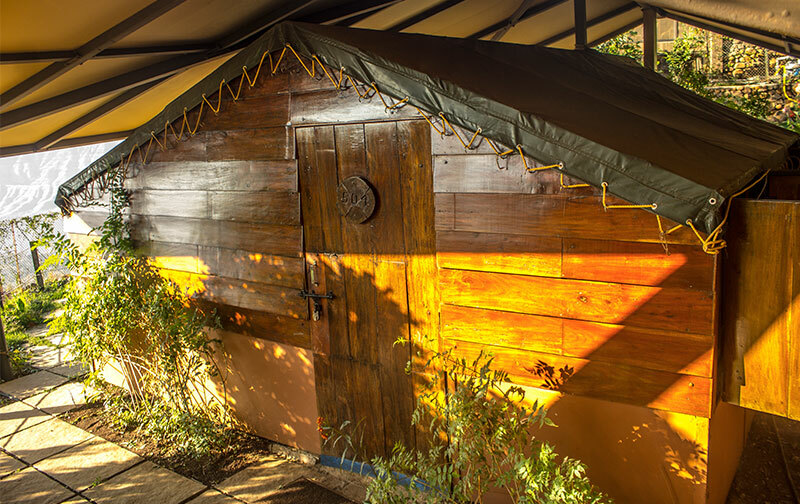 At Ravine, our guests are offered luxurious and clean accommodation. 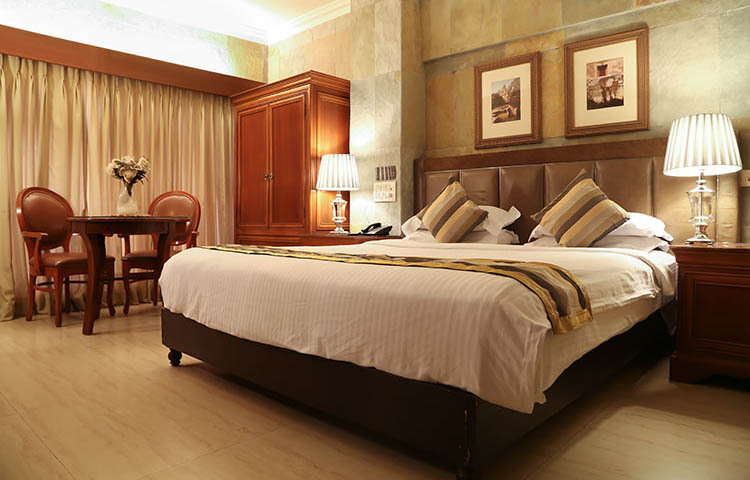 Housekeeping ensures clean guest rooms & common areas on a daily basis. Whether guests are staying for business or pleasure, they are guaranteed a unique experience to rest & relax in style, comfort and luxury.